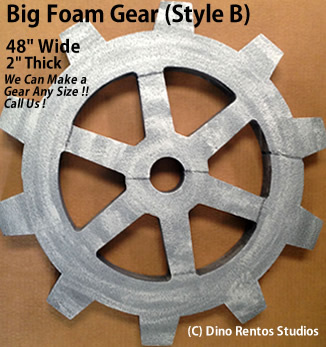 48" Big Foam Gear-B Prop - Dino Rentos Studios, INC. 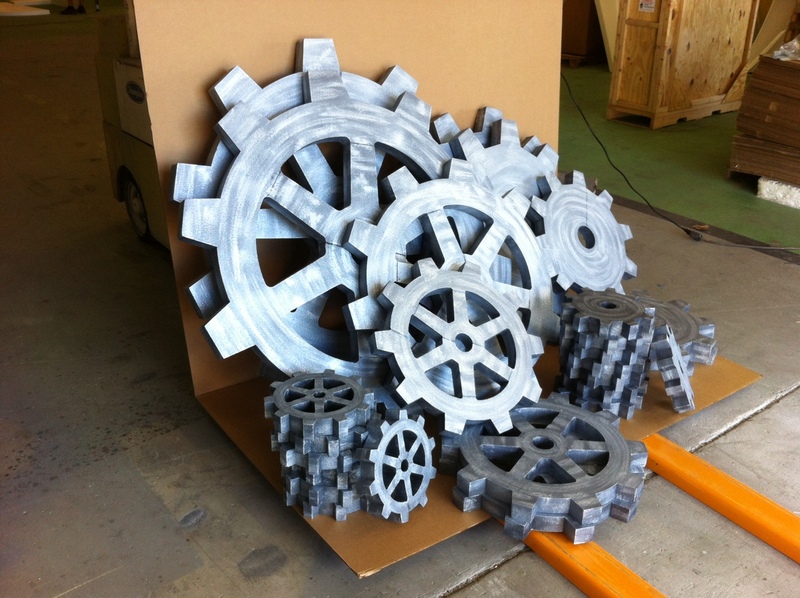 This gear prop is great for a construction or chocolate factory themed display! ***NOTE: Because of size, These must be shipped freight. Contact us first for freight costs. Freight will show $.01.